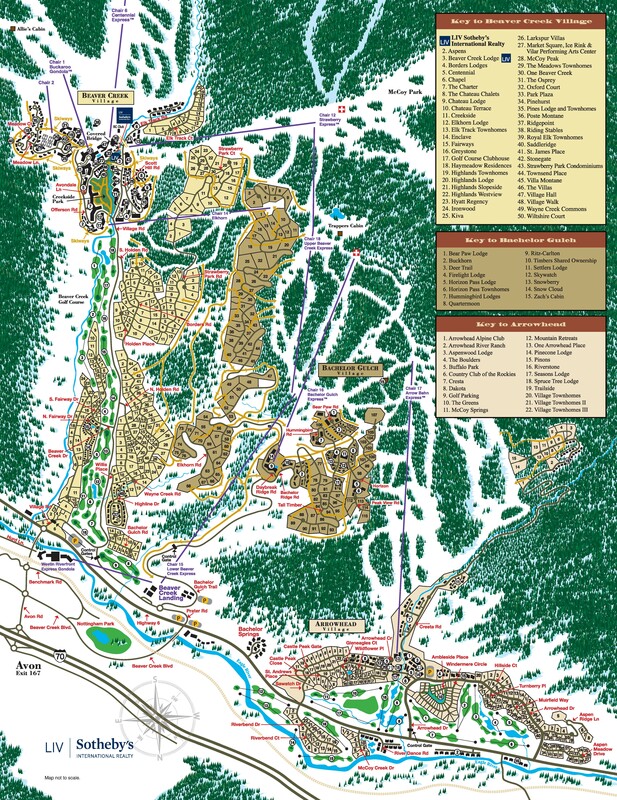 Bachelor Gulch, an enclave in Beaver Creek Resort can be described as – almost – your own private mountain. Tucked on the western shoulder of Beaver Creek Resort with breathtaking views of the Vail Valley, this world-renowned neighborhood features more pure ski-in/ski-out homes than any other neighborhood. Combine this with numerous hiking and biking trails and the neighborhood’s year-round recreational activities are truly limitless. Winter brings to life the 1,800 acres of skiable terrain in Bachelor Gulch Village, as well as Wolfgang Puck's first-class restaurant Spago, and shops in The Ritz-Carlton Bachelor Gulch. It’s proximity to Beaver Creek Resort lets homeowners quickly access a night on the town with a performance at the Vilar Performing Arts Center. This world-class performing arts center features talented performers from around the world and provides an evening of excitement with year-round shows ranging from folk to rock, comedy to Broadway, and opera to ballet. 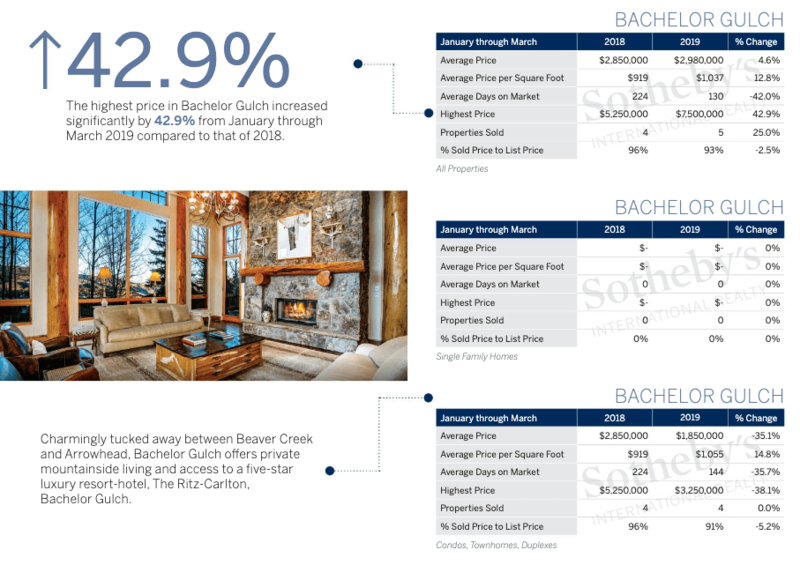 Bachelor Gulch owners are eligible to join the Bachelor Gulch Club, with benefits that include concierge services, ski passes and preferential services at The Ritz-Carlton Bachelor Gulch’s four-star rated spa. So much is so close in Bachelor Gulch: outdoor activities, restaurants, cultural events and community. It’s 10 minutes west to catch a movie in Edwards, 10 minutes east to play in Vail Village, and only 30 minutes to the Eagle County Regional Airport. Mountain living doesn’t get much better than this.